Saints Health and Fitness, located in Meliden on Ffordd Talargoch is North Wales’ premier fitness centre. Boasting excellent facilities and a friendly environment, seasoned gym goers and beginners alike will find everything they need to reach their fitness goals. 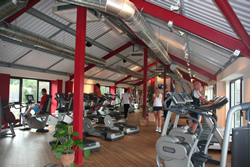 Gymnasium, Classes, Sauna, Squash courts, Bar. Affiliated running and cycling clubs. Current Classes: Abs, Circuits, Pilates, Spinning, Squash, Yoga. “An un-discovered gem” is how one visitor once described St.Melyd Golf Course. 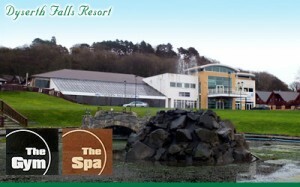 It is one of Wales’ best kept golfing secrets. 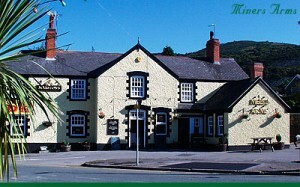 This mature and beautifully presented parkland course is situated at the foot of Prestatyn hillside. It is bordered to the East by the picturesque Bishopswood and to the West commands panoramic views of the sea, the Great Orme and Snowdonia. A health initiative and resource website set up and run by Prestatyn Town Council. Walking Guides, Cycling & Health Information. 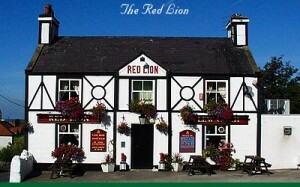 Located in the village next to St.Melyd Church the RED LION is a 200 year old Free House which offers a warm welcome to locals and visitors alike. 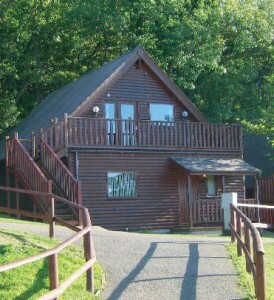 Dyserth Falls Resort is situated on the Northwest coastline of North Wales and you will find it makes an ideal holiday destination. 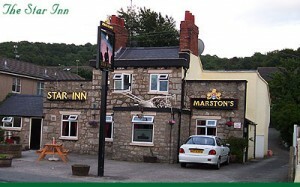 Whatever you are looking for based at Dyserth Falls Resort you are never too far away from some of the best locations in the Northwest of England and North Wales. Our self catering lodges comprise of studios (Sleeps 2), 1 bedroom (Sleeps 4) and 2 bedroom (Sleeps 6), all of which are tastefully decorated and well furnished. On site and available free of charge to all of our guests you will find a fantastic leisure complex consisting of a in-door heated swimming pool, sauna and a state of the art fully equipped gymnasium.